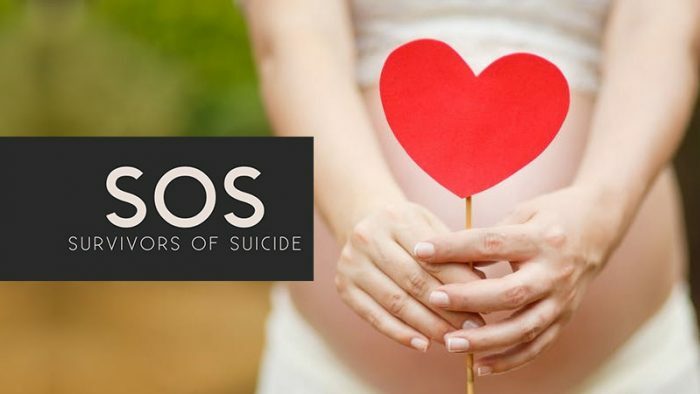 On the occasion of World Mental Health Day, One Digital Entertainment have unveiled a groundbreaking documentary web series titled ‘SOS’- Survivors Of Suicide. The series brings forth stories of people who have put on a brave face and overcome prejudices and struggles that plague our society when it comes to mental illnesses. SOS – Survivors of Suicide will have 6 episodes beginning from October 10, 2017 in its first season. With this web series, the network aims to spread awareness about mental health issues and stamp out the stigma associated with it. Focusing to encourage the suicide- attempt survivors to shun their cloaks of anonymity, the show will unveil intimate stories of suicide survivors suffering from varied issues ranging from clinical depression to bipolar disorder to PTSD. “We had two prime reasons of choosing the topic of mental health and suicide for this documentary web series. Firstly, as a team we truly believe that these are stories that need to be told. There are over 50 million people in our country who suffer from mental illnesses in silence out of shame and fear. We want to change this attitude and mindset. It is essential for survivors to speak up so others can be inspired to do the same. Secondly, we wanted to showcase that digital content need not necessarily be restricted to comedy, fashion and entertainment. We asked ourselves, why should the quality content debate be restricted to films and television? With that, we took the bold step of launching this series that will get people talking about this grave issue, accepting it and along the way inspiring them to speak up and seek help”, said Gurpreet Singh Bhasin, COO/ Co-Founder, One Digital Entertainment. At a time when one third of India’s population suffers from the hidden burden of mental illnesses, Survivors of Suicide serves as a beacon of light to many of us who have grappled with mental illness directly or indirectly behind closed doors. They aim to initiate a very important conversation around mental health which is the need of the hour & raise awareness about the big issue through varied, uplifting, hopeful and inspiring stories. This artist has a message for everyone who wants women to dress "Appropriately"